A South San Francisco man was arrested Tuesday in Burlingame on suspicion of committing lewd and lascivious acts with a minor, according to San Mateo County sheriff's deputies. Michael Anthony Lopez, 57, allegedly had a sexual relationship with a 16-year-old girl who was his co-worker at a Safeway store in Burlingame. The allegations came to light after the girl's mother notified law enforcement at the end of September. 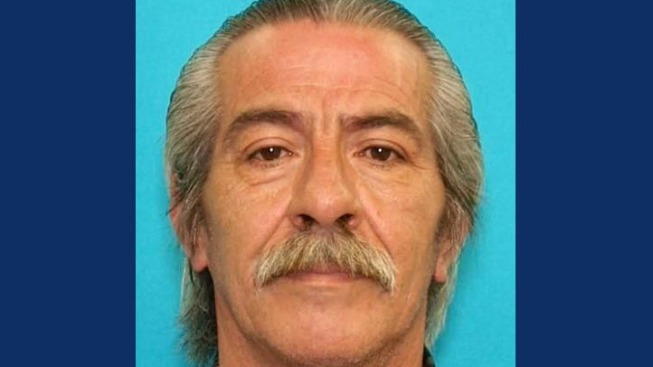 Investigators determined that Lopez befriended the victim while they both worked at Safeway. Lopez was moved to a branch in Millbrae after suffering an injury, but would still meet with the victim in the parking lot, where deputies allege the lewd and lascivious acts occurred. Deputies arrested Lopez early Tuesday morning at the Safeway in Burlingame. He was interviewed and booked into the Maguire Correctional Facility on $500,000 bail. Anyone with additional information is encouraged to contact Detective Joe Cang at (650) 259-2417.